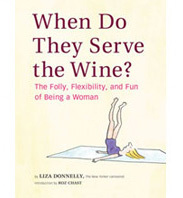 A Good Dish of A Husband | When Do They Serve The Wine? Tis the season of parties, and that inevitably means a potluck or two. Say what you will about potlucks, there is a place for them in this economy. Contrary to what the woman in this cartoon thinks, husbands do not a good dish make. Except in certain non-potluck situations. 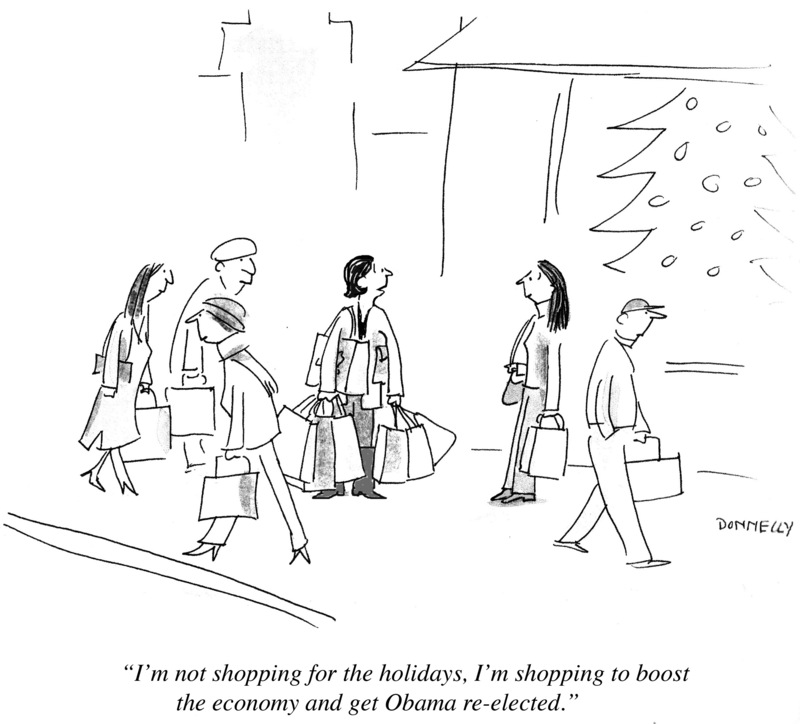 I am going to The New Yorker’s holiday party tomorrow. 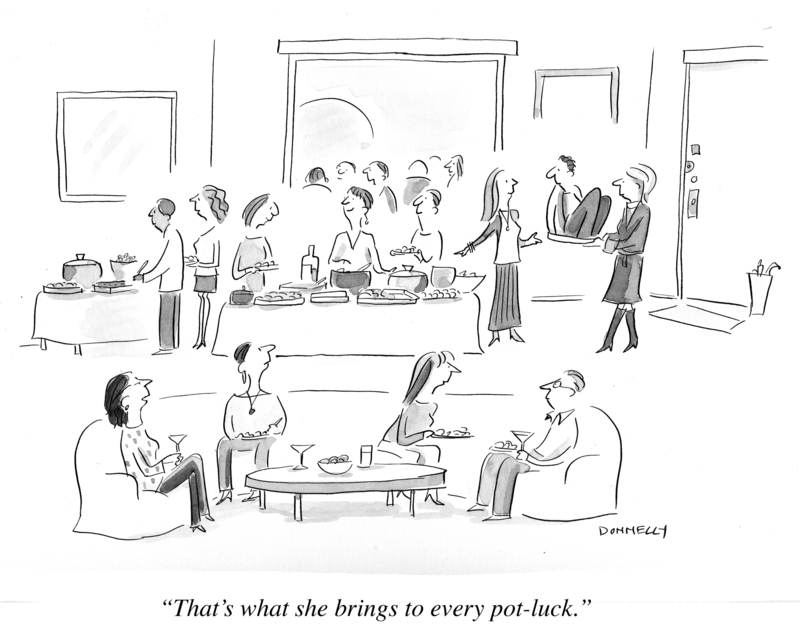 It’s not billed as a potluck (although it could have been, as editor David Remnick is known for his adeptness at balancing a budget). But I am bringing my husband. This entry was posted in Random but Relevant and tagged David Remnick, economy, Holiday, husbands, New Yorker, parties, Pot luck. Bookmark the permalink.